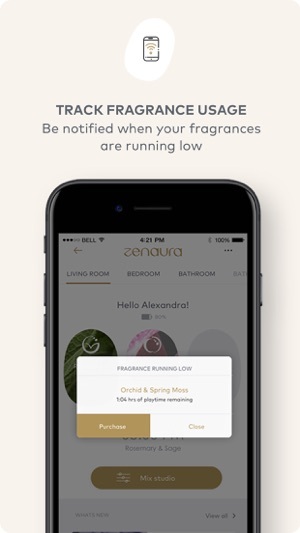 Zenaura introduces the smartest home fragrance system that offers a simple, convenient way to enhance your wellbeing and your daily life through the transformative power of fragrance. 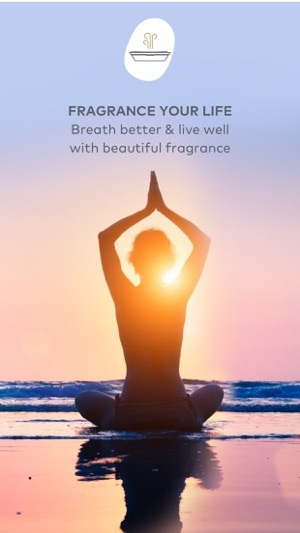 Zenaura’s luxurious dry fragrances not only smell good, but make you feel good too – and provide a natural, clean and healthy way to help you breathe better without the risk of flames or the mess of liquids. 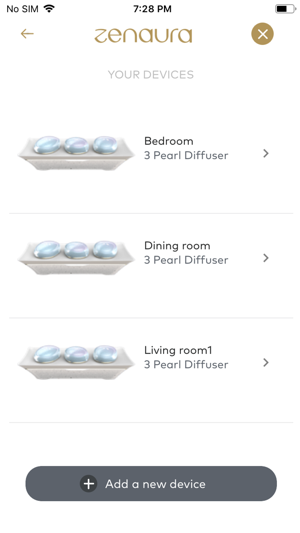 With pure essential oils & beautiful fragrance, each scent offers wellbeing benefits to help you sleep, relieve stress, boost your mood and give you energy. 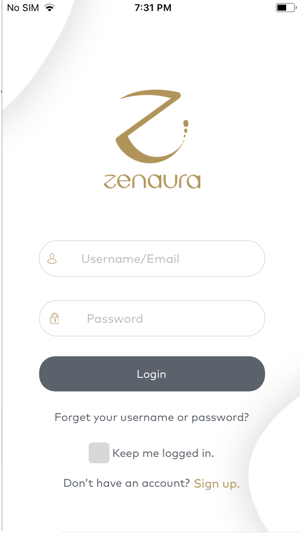 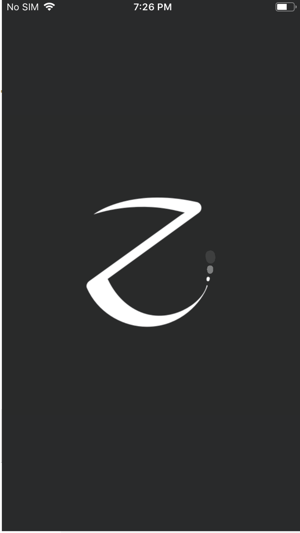 The Zenaura app allows you to instantly and remotely control the fragrance strength, consistency and timing of use for each pearl.